Are you ready for change in your relationship? The Finding and Creating Relationship Intimacy package a step-by-step guide to help you understand the key barriers that prevent you from experiencing the intimacy you desire in your relationship. The Relationship Intimacy Test is a powerful assessment tool that will help you identify how to improve intimacy in your relationship. The assessment will help you identify why intimacy may be hard to achieve in your relationship. You will see how the most common barriers may be hurting your relationship. You will then be evaluated in six types of intimacy. You will find out how you stack up in all six types of intimacy. Receive personalized feedback, ideas for improvement, and meaningful assignments so you can work to improve your relationship. 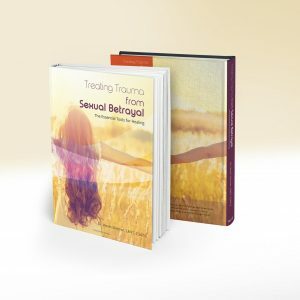 Listen to Finding and Creating True Intimacy (educational Cd's) and watch instructional videos on how to apply these new skills in your relationship. If you want to create true intimacy in your relationship, you and your partner can get started today.